Bring your dancing shoes for a day with our hip-hop inspired socialite Yen. She is the perfect tour guide if you want to have fun and meet new people or if you want to slow it down and relax in one of the cities hidden coffee shops. 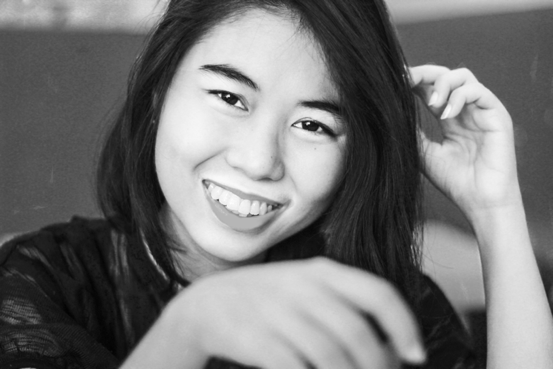 If you are looking for someone who is passionate about this city, then Yen is your girl. One of her idols is Ho Chi Minh so this has lead her to learn a lot about the history of the famous landmarks dotted around the city. Yen’s bravery to follow her dreams have meant that since moving to the city she has transformed from a shy girl who could only speak a little English to the girl about campus. She is part of so many societies we can’t keep track and has friends all over the world. Yen has always had a passion for music. Her love of English was inspired by her desire to sing along to West Life when growing up, making Ireland top on her list of places to travel. Traveling with Yen will open your eyes to new opportunities as she is the sort of person who is always challenging herself to go out of her comfort zone. Can you tell me about yourself, what has made you into the person you are today? What part of the culture here in HCMC are you proudest of? Is there anything you have learnt from the locals in HCMC which has changed and inspired you? What do you like the most about the people in Ho Chi Minh City? Growing up things were tough. My mum divorced and we moved away to start a new life together. People would talk behind her back. In Vietnam sometimes people feel like they don’t have the chose to find true love. They care about being segregated from their community and losing their status, so they stay in bad marriages so they feel like they belong. When my mum left she was judged a lot by other people and we had to leave her home town. I admire her bravery in standing up for what she believed in despite other people judging her for it. ‘My mum sacrificed her youth for me’. She always put me first and refused to remarry until she knew I was old enough to take care of myself. This made us closer, we were a team. I was nothing like I am today, I was very shy. I was always different from the other kids in high school, we had nothing in common. None else was interested in English and Western culture like me. When my mum met the right guy and I knew she wouldn’t be alone I moved to Ho Chi Minh city to study English. Of course I was scared at first. There was one time I was so afraid to ask for directions I ended up cycling around the same roundabout four times. But I guess some of my mum’s bravery has rubbed off on me as I knew I had to follow my dreams. 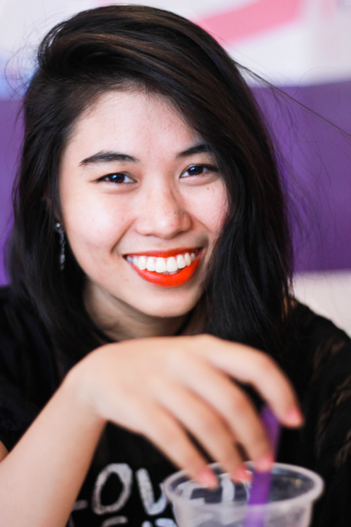 ‘Living in HCMC has changed me in many ways’. I have come along way since then. I met a group of friends who shared my passion. They gave me the confidence to be myself. I started speaking the language I loved. Before, I had only ever learnt gramma and I was too scared of making a mistake to talk. Having these friends allowed me to practice with people who wouldn’t judge me and who were in the same situation as me. This new confidence gave me the courage to explore all the other things I had usually done in private. I joined so many societies. Meeting people who liked the same things as me has helped me to be more comfortable in my own skin and expressing myself. I always loved music. I used to listen to it in my room and would move my body along to the rhythm. When I moved I took the opportunity to learn to dance. When you dance you need shoes that fit perfectly. I must have changed my sneakers over ten times before finding the right match and I kept having to change my outfit to go with them. Their open- mindedness. There are so many different cultures here, we see this as a great opportunity to learn about different people. “We know how to take take other cultures but still hold onto our own.” We have the best of both worlds, Western cultures with a uniquely Vietnamese twist. I learnt to not be afraid to ask locals when you need help. I had to learn to ask people for directions when I moved here alone. Once I started asking I realised how eager to help people are. One time, two motorbike taxi guys even argued with each other to work out the best route for me. Learning to ask people really paid off when I went traveling. In Thailand, asking locals meant I discovered hidden gems, places where there were no other tourists. I could have never found this on my own, none of these places were on the internet. They don’t judge you. ‘They don’t care about where I started.’ The only thing that matters is how fast I can learn. It means ‘I can be who I want to be’. People are too busy with their own lives to judge other people. It is a place where you aren’t scared to be yourself and there are so many opportunities for it. 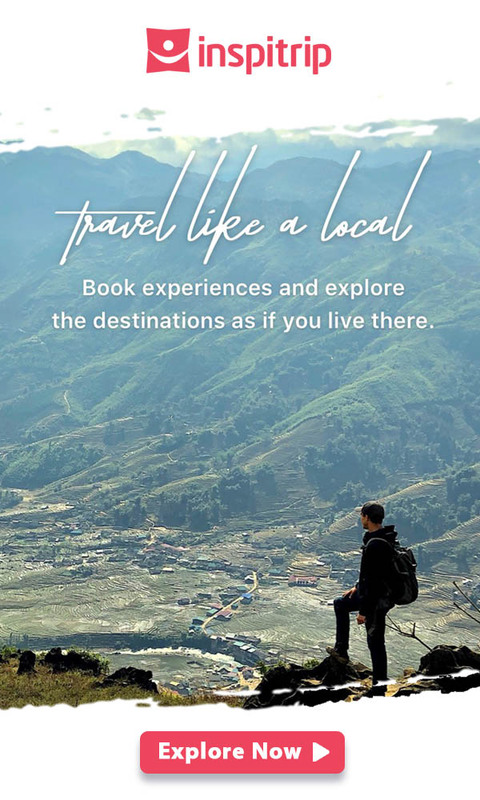 If you want to have Yen as your local insider, visit her profile on Inspitrip and give her a shot.